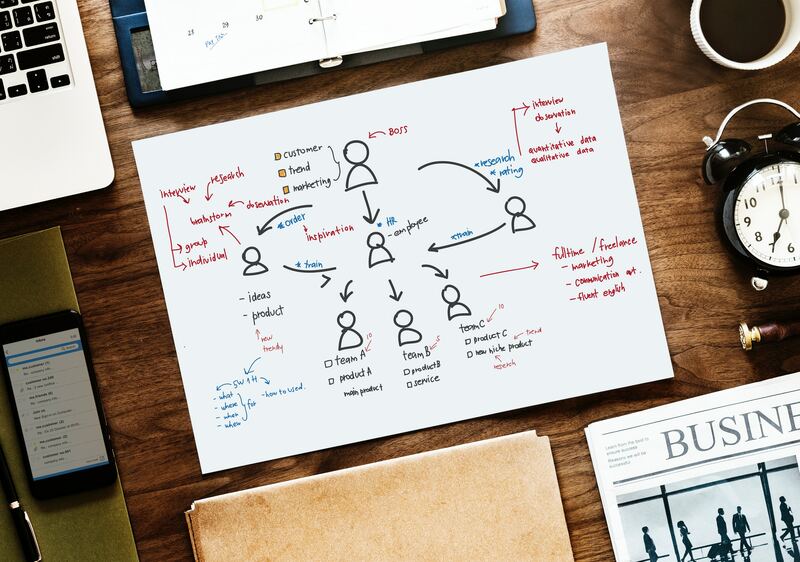 When it comes to a company’s business cycle, reorganizations are a major adjustment that impact employees and managers. The main reasons for a reorganizations are to streamline and improve the business, and according to McKinsey & Co., about 70% of 370 so-called reorgs in North America led to increased value for the companies; however, such a major change should not be taken lightly, as it can cause a significant amount of anxiety for everyone involved. Each program is an important piece of the realignment puzzle, helping to move the team and company forward with clarity and purpose. Defining and creating alignment for future goals and objectives. STP creates more engaged employees who are high performing, aligned, focused, and empowered to say ‘no’ to activities that don’t support their overall goals. Through this process, the team shifts their awareness into positive behaviors that create higher levels of accountability, responsibility, and results. Team Productivity Program (TPP): This program is designed to enable teams to create communication standards and guidelines, which develops an ingrained culture of productivity. Utilizing the content from Take Back Your Life!®, this scalable program works with leadership individuals to align upon business protocols that will make a positive impact on the team or division’s productivity, while fostering a more efficient workplace culture that incorporates improved communication, accomplishments, and more work-life balance. Team Accountability Program (TAP): According to Inc., when employees are encouraged to take ownership of the company’s key results and are pushed to understand that their role has a larger impact, they engage in their responsibilities with more vigor and energy. The TAP program works in tandem with an annual strategic team plan to support proactive execution. It involves creating an accountability system to monitor progress on achievement of defined goals. Managers and leaders will learn a provenly successful system to empower their staff to initiate and participate fully in accountability conversations while staying on track with their objectives. Throughout the year, staff will report on progress weekly, monthly and quarterly using this objective system to stay accountable to goals, enabling them to focuses on their priorities rather than interruptions and inconsequential projects. The change that a reorganization poses can be difficult and emotionally debilitating for employees; however, it’s important for leaders to acknowledge and address employee concerns during the process to ensure the realignment process is initiated. You don’t want the train to be stalled at the station during a reorg, but rather slowly moving forwarded and reaching the momentum it needs to reach its final destination. 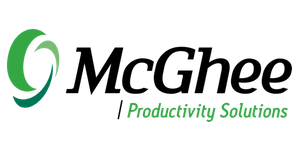 McGhee Productivity Solutions’ consultants are professionally trained to guide leaders and their teams as they navigate the realignment process. Contct us today to discuss your specific challenges and we’ll work together to craft a process that will ensure there is alignment for success.